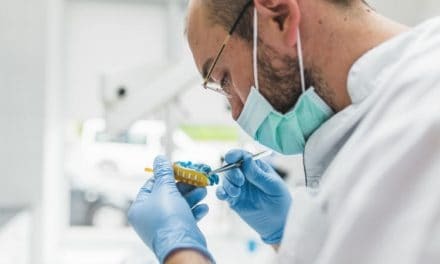 Home » Health » Oral Healthcare » Underbite Correction Options – Know Which One is Best? 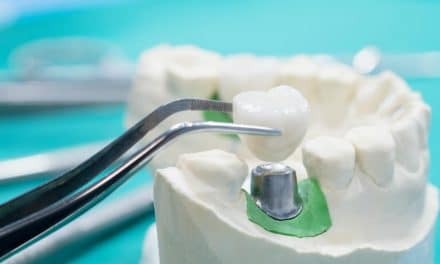 Underbite Correction Options – Know Which One is Best? Ideally, the teeth of your upper jaw should slightly overlap the teeth on the lower jaw. But in the case of an underbite, the lower jaw teeth protrude and overlaps the upper jaw teeth, giving an unattractive appearance. Underbite condition is a misalignment of teeth which can cause pain, additional wear and tear of the tooth enamel, alter the speech, and the ability to chew. It is mostly a genetic condition but, in rare cases, it can result due to childhood habits such as thumb sucking, excessive use of a pacifier, mouth breathing, etc. There are several underbite correction treatment options available. Some of them are surgical and a few of them are non-surgical. Non-surgical treatments include upper jaw expander or palatal expander, braces, chin cap, and reverse-pull face mask. Misaligned teeth can also lower self-esteem and confidence, as they don’t appear attractive as perfectly aligned teeth. The alignment of your bite also has an overall impact on your overall oral health. We are already aware that good dental health is important to prevent our teeth from tooth decay, dental caries, gum disease, and other oral health complications. An underbite, also known as mandibular prognathism occurs when a person’s lower jaw protrudes forward, in front of the upper jaw, giving the chin along with lower teeth a prominence. The relationship of the contact between the upper and lower teeth is disturbed in an underbite. The majority of underbite cannot be corrected by non-surgical methods, such as braces or headgear. In severe cases, an underbite can distort the shape and appearance of a person’s face and may even affect their speech. These extreme cases of underbite are also called skeletal malocclusions. Suggested read: What is an Open Bite? Less often, some underbite conditions can be caused by childhood behaviors. Childhood habits like extensive thumb sucking, mouth breathing, constant thrusting of the tongue against the teeth, using a pacifier or bottle for a long time, and bad chewing habits can cause the underbite in some cases. This type of underbite can be prevented by teaching proper chewing habits and helping your child to keep avoiding thumb sucking and tongue thrusting. Underbite of teeth is often diagnosed through routine dental exams. Your dentist will examine your teeth thoroughly and may perform dental X-rays to determine if your teeth are properly aligned or not. There are both surgical and nonsurgical treatments are available to correct an underbite. It is best to start the treatment when the patient is still young since it is easier to align teeth properly when the jaw is growing. In mild cases, a method of cosmetic dentistry is performed to reshape the lower teeth and then fit veneers to the upper teeth. This Facelift technology doesn’t physically fix the problem, but it makes it less visible and improves the jaw functions. Underbite can be a very annoying condition that can cause physical and mental stress to patients. Fortunately, underbite can be corrected despite your age or the severity of the condition. Various treatment options are available for correction of your underbite condition. You can talk to your dentist about which treatment method will be best suited for you. 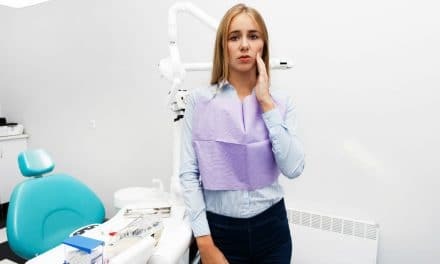 Maintaining proper oral hygiene along with your treatment for underbite is essential to get the best results and to achieve a beautiful smile.